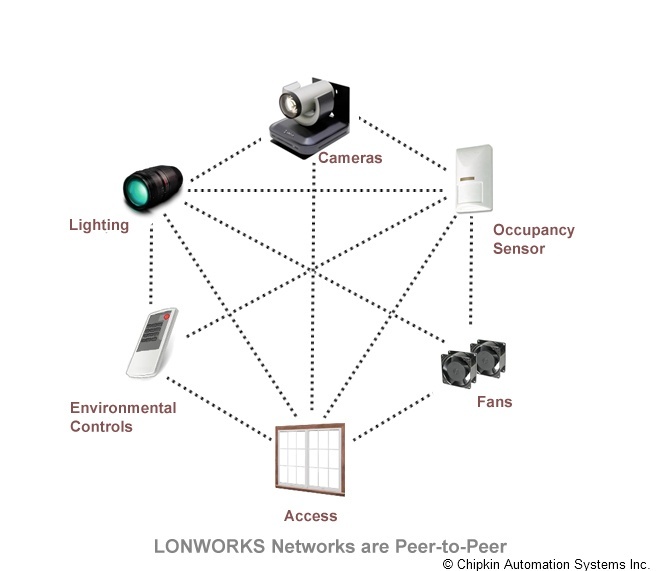 A FieldServer protocol gateway that provides data exchange between LonWorks and GE-SNP. 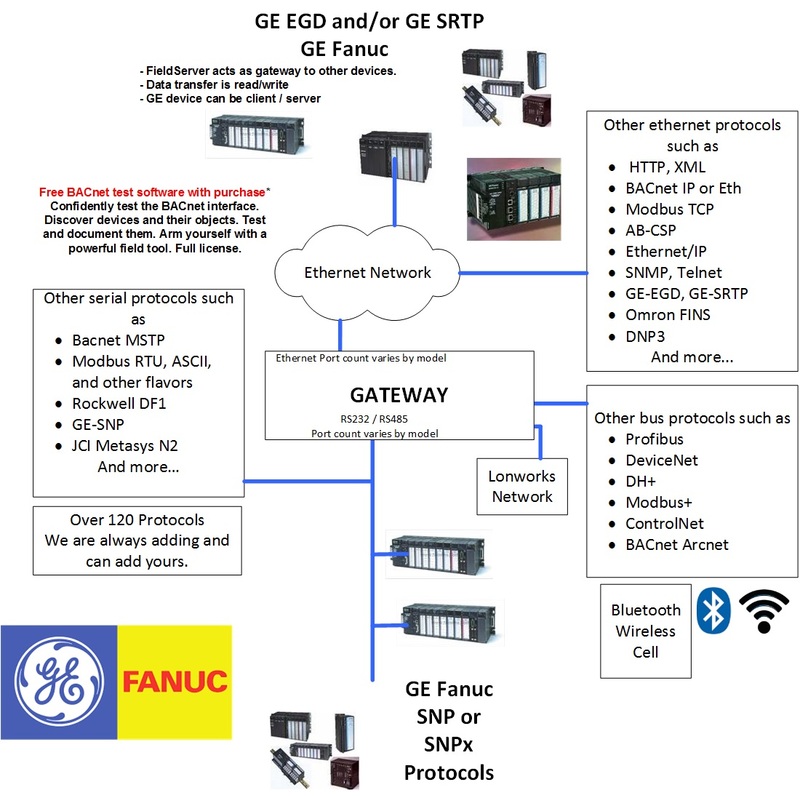 The GE-SNP Serial driver allows the FieldServer to transfer data to and from devices over either RS-232 or RS-485 using GE-SNP Serial protocol. 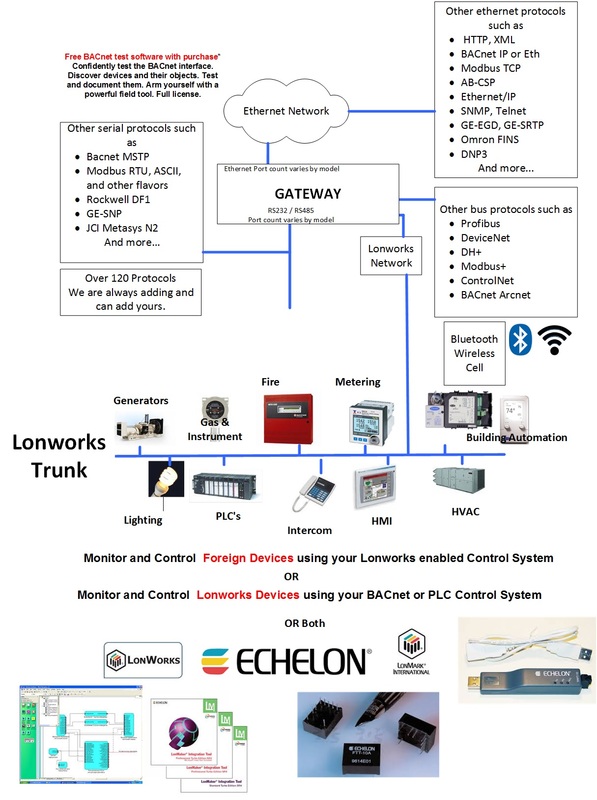 The FieldServer provides functions to read and write PLC memory and change the privilege level. Standard SNP mailbox messages are used. The driver does not support Datagram messages and cannot parse them. These messages are defined by the SNP protocol to allow multiple data types to be packed into one message. 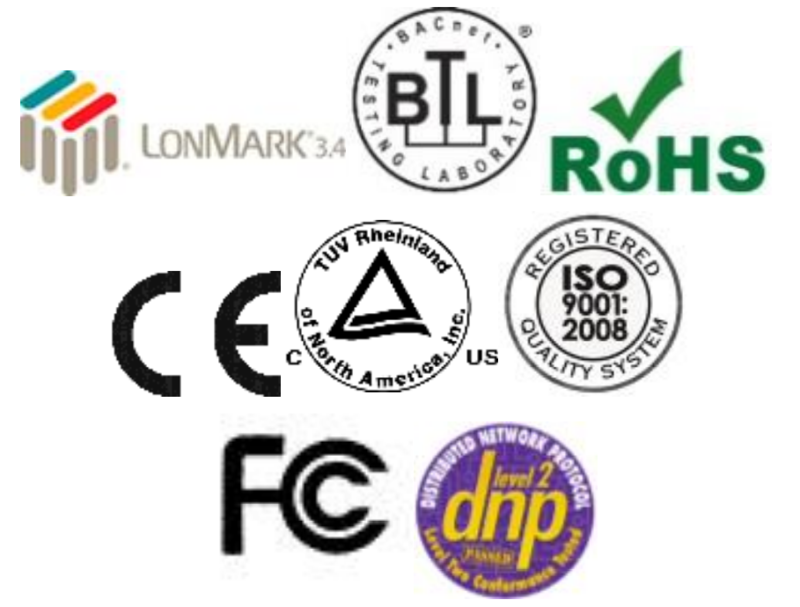 They are not commonly used by the HMI and 3rd party applications and are inconsistent with the FieldServer’s Write Through and Port Expander capabilities.